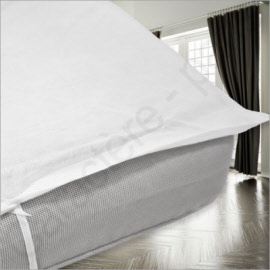 Do you want to protect your mattress? Choose between our waterproof or non-waterproof mattres protector. 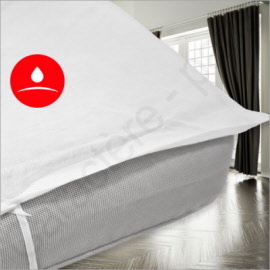 Waterproof mattress protector - Pad - single bed (90 cm) or double (140 cm).